by Jan van der Straet (Giovanni Stradano). First, I would like to thank you, my dear readers, for the many kind words congratulating me on the publication of the companion book to this blog. Well, truth be told, it is the other way around; the blog is really a companion to the book, which has been a full decade in the making. While this long gestation has caused some around me to start pulling their hair out, I actually view it as a good thing. My formal training is in science, physics to be exact, and I have a long-standing interest in history. But it was relatively late in life that I found a real love for the basic research of history. I discovered that I truly enjoy getting down into the weeds with primary references. 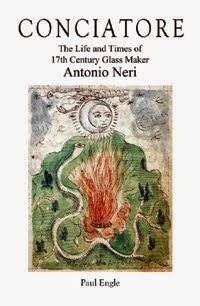 Initially, I was astonished to make a few new findings about seventeenth century priest, alchemist and glassmaker Antonio Neri. When the discoveries kept coming, I just continued doing research. The result is a biography of a man who was formerly considered by many to be a complete blank slate. In the realm of history, there is a bit of a popular myth that advancements are made by lone practitioners working in isolation. There is a similar myth about writing books. While I get to put my name on it, I can assure you that Conciatore has been made possible only through the assistance of many talented people, a number of whom I have proudly come to call friends. For me, that has been the real magic of this project, meeting so many fine people in the process of learning about my subject. 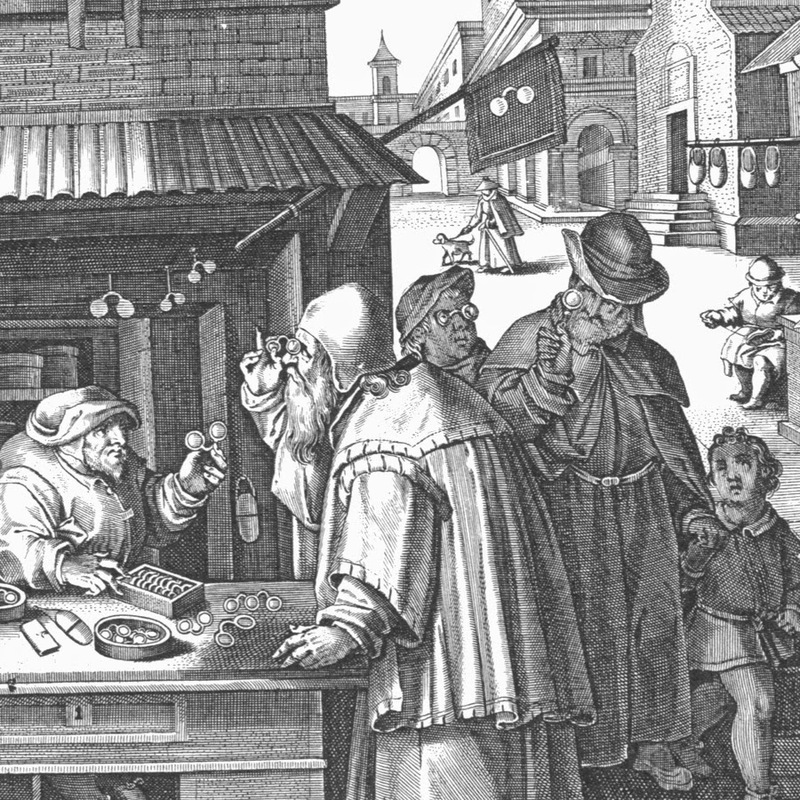 Under the cover of Antonio Neri's glassmaking book, L'Arte Vetraria, lays an alchemist's treasure. Centuries-old pages invite us to share in his secrets and plumb the glassmaker's art. Unfamiliar methods and ingredients discussed in his book at first may puzzle the modern reader, but soon the pieces fall into place. A careful ear will hear echoes of ancient technique, whispers that speak to the very essence of craftsmanship. A clear eye will see the hands of a master artisan manipulating raw ingredients into new materials. To read his most famous treatise is to join Antonio Neri's odyssey with nature and walk his path of discovery. Through his work, he offers a clear window into not only the world of Renaissance glassmaking but also into the upper echelons of society and into the deepest mysteries of alchemy. We can even catch a glimpse into the birth of modern science.